What is the Empowered to Connect Conference? This year’s conference includes Trust-Based Relational Intervention® (TBRI®) methods developed by Dr. Karyn Purvis and Dr. David Cross from the Karyn Purvis Institute of Child Development, which exists to bring attachment and connection in families. The nationwide participation in the Empowered to Connect Conference is a testament to the impact and work of Dr. Karyn Purvis. However, professionals looking to receive Continuing Education Credits must register here and pay a registration fee. You will also need to register for this specific host site using the form below. There will be a meal break on Friday for dinner and Saturday for lunch. You may bring your own meal or plan to leave the campus to get food. Some snacks will be provided. 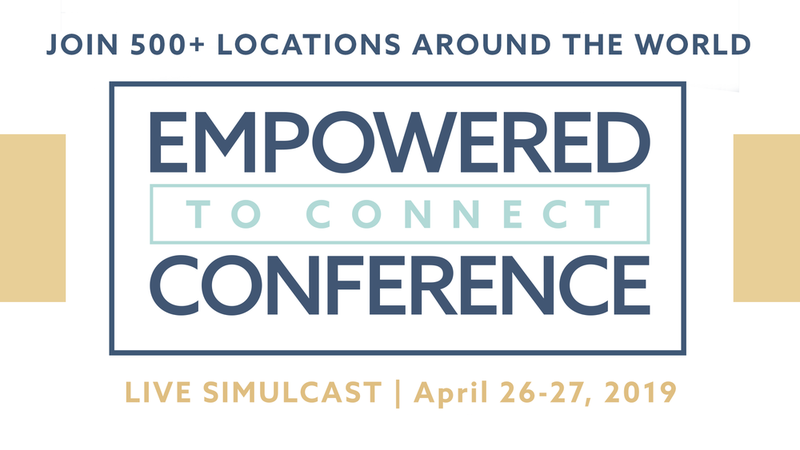 Professionals: The 2019 Empowered to Connect Conference has been approved by the National Association of Social Workers for 11 continuing education credits (5.5 on Friday and 5.5 on Saturday). All professionals interested in receiving CEUs must register through this site. You will not be eligible for credit without confirmation of registration. You must also register for this host site as well using the form below. Please contact etcconferences@showhope.org with any questions.